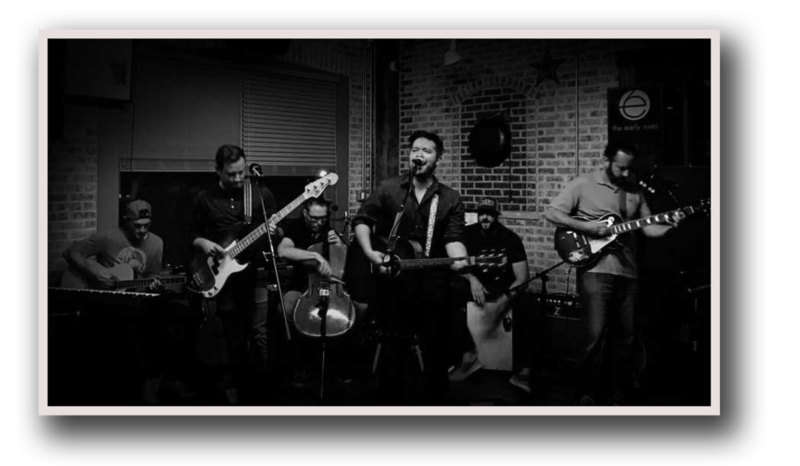 The Early Sixes are an American acoustic-driven folk pop ensemble forged in the heart of Chicago. The band formed in 2012, naturally evolving from friendships into musical partnerships in basements, apartments and bars across Chicagoland. The Early Sixes take a collaborative and hands-on approach to songwriting and recording, with each member contributing to the process. Tracks typically stem from a singer-songwriter foundation, expanded through the lens of the group and developed into a layered composition influenced by each member’s diverse musical style and sensibilities.